This weekend it is the final of the Eurovision Song Contest and of course this means that people across the world are preparing for a Saturday evening of cheesy songs and bizarre acts. Of course, many people having watched semi-finals and the various songs online are also betting on the outcome of the competition. Early favourites to win the competition are Sweden with odds of around 2/1 at the majority of bookmakers. 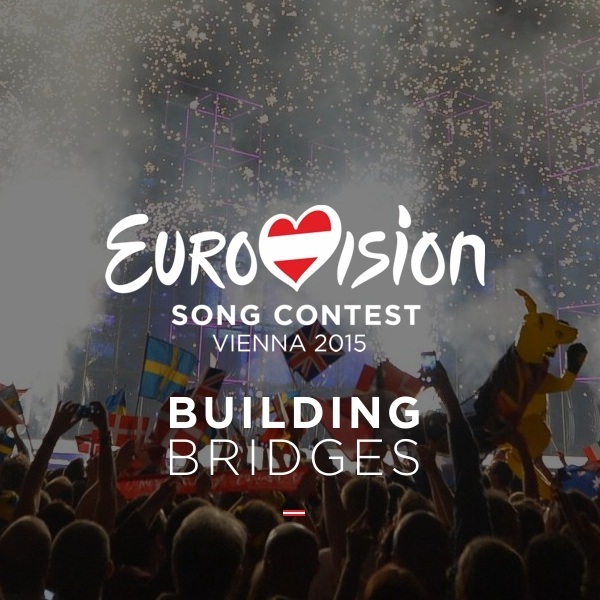 Sweden is being represented by Mans Zelmerlow with a song called Heroes. Behind Sweden second and third favourites are Italy and Russia both of which have odds of between 3/1 and 4/1 depending on the bookmaker. Italy is represented by Il Volo, an Italian pop opera trio singing Grande Amore. Russia has sent along Polina Gagarina who will be singing A Million Voices. Of course people aren’t just betting on the outright winner, there are a number of betting markets being run. For instance it is possible to bet on the top Scandinavian country (Sweden at 1/12 followed by Norway at 13/2), or on the UK receiving Null points which currently has odds of 14/1. On the other hand, in the “which country will finish last” markets the UK is the favourite with odds of 6/4 followed by France at 10/3 and Hungary at 5/1. However, there is always an unpredictable aspect to the Eurovision Song Contest and everything could change on Saturday night. Those looking to bet on it are advised to keep an eye on each song’s YouTube views and general fan talk.